Who’s Coming to Stick Camp Canada 2019? 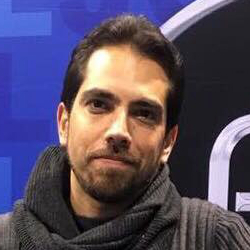 We are thrilled to bring Rodrigo Serrão all the way from Portugal to be our featured performer at Stick Camp Canada 2019. 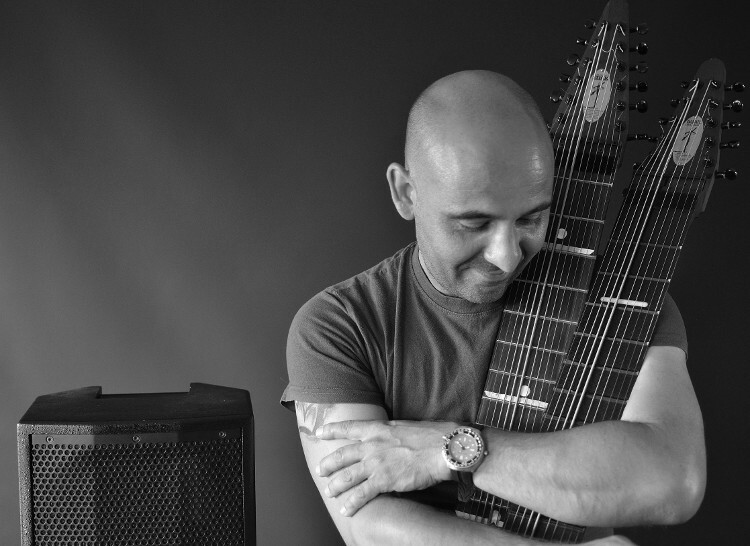 A long-time professional bassist in Europe, Rod started turning heads in the Stick community as soon as he got an instrument. 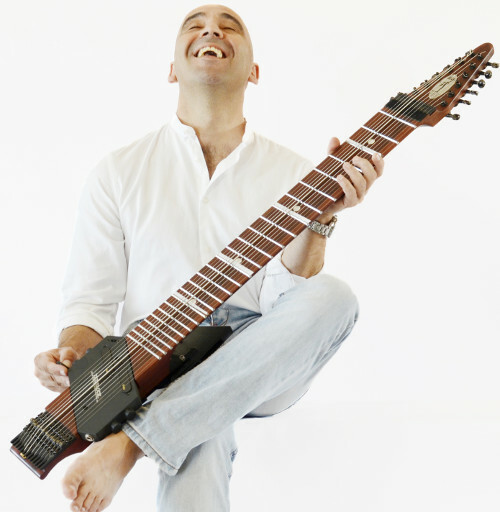 Musician, composer, writer and record producer for over 20 years, Rodrigo Serrão has taken to the Chapman Stick with passion and full commitment. 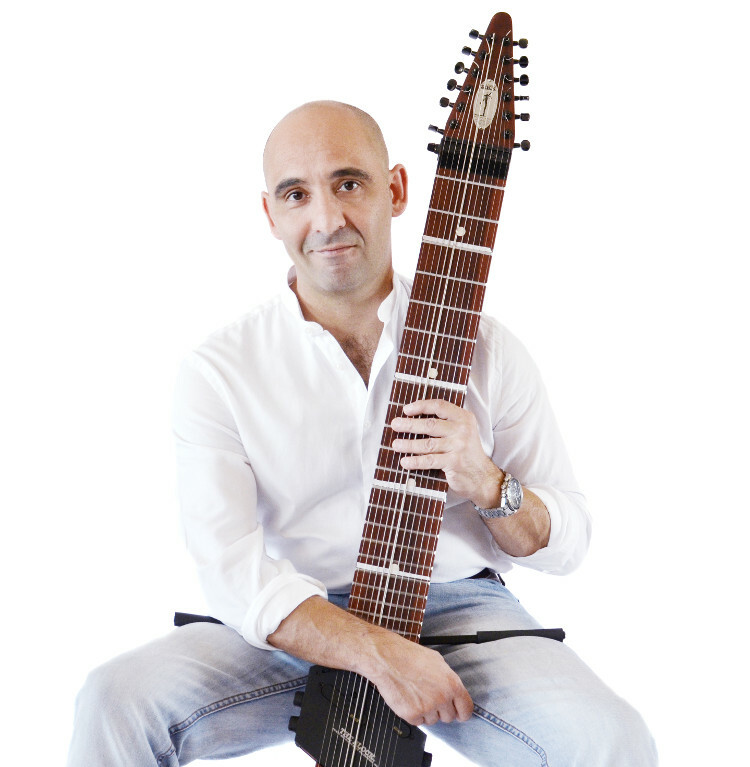 Aided by his experience (Rodrigo has performed everywhere in the world and participated in over one hundred records), he has developed a playing style with each hand crossing over all the strings to play the entire instrument, exploiting the unified sound offered by the Stick – beautiful interwoven tapestries of sound emerging. 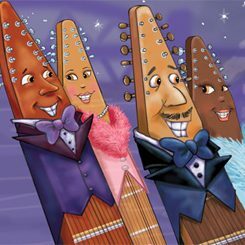 His music is best described as “deeply rooted in Portuguese cultural tradition”, viewed thru the lenses of the Stick’s unique potential. 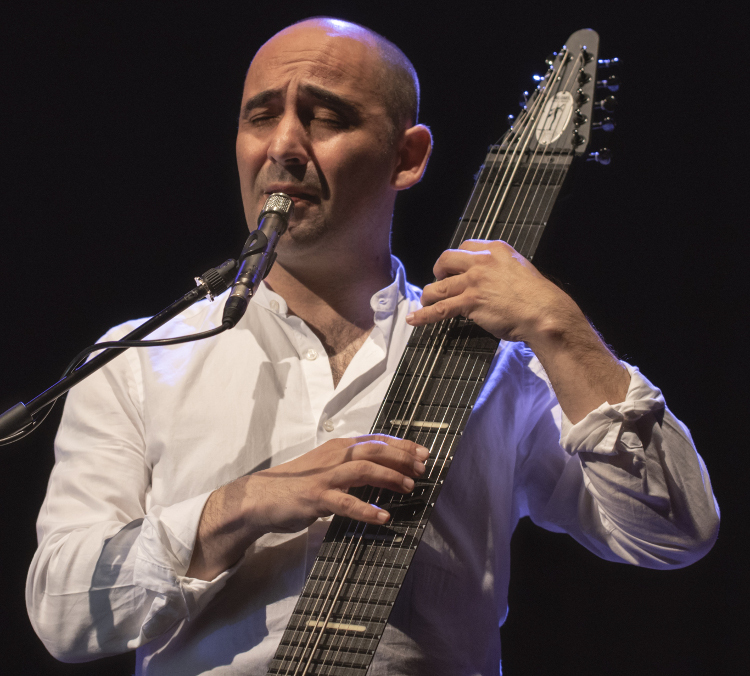 What this tradition means, historically speaking, is that it has its origins in the convergence between European and North African music, denying nothing but forcing everything to be led by a longing poetic feel – the Portuguese way. 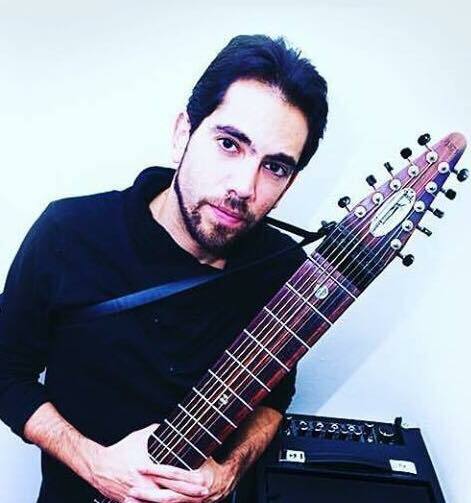 It is a great pleasure to announce Japhlet Bire Attias as our second Featured Artist for Stick Camp Canada 2019. Japhlet is a Progressive World Jazz musician based in Mexico City. Not only is Japhlet a great performer and composer, he also has a great way with people learning the instrument, finding simple ways to convey his deep understanding of music theory and performance technique. Cinema Atrezzo – a group of Stick, Keyboards, Guitar, Piano and Drums that play live music to silent films. In 2016, Japhlet began playing in Boyante, an Experimental Rock duo with René Flores on Drums and compositions. 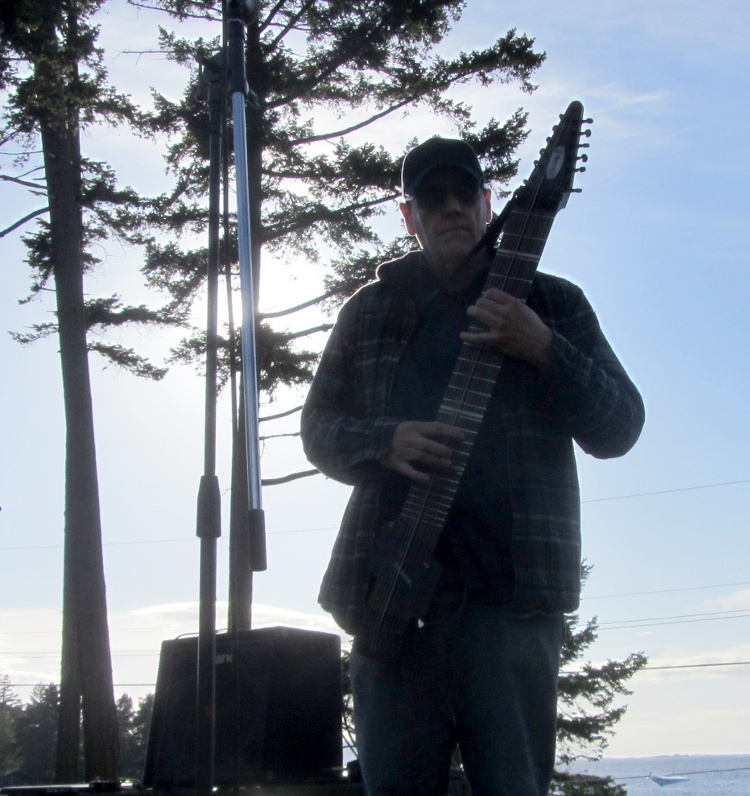 Below: Japhlet performing at the Surf Lodge, Gabriola Island, 2018. 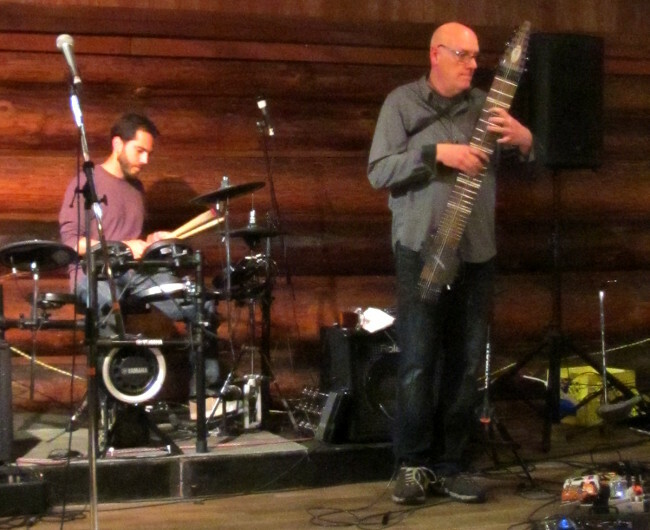 Vancouver-based Chapman Stick player Jim Meyer has been composing and performing music for more than 4 decades. 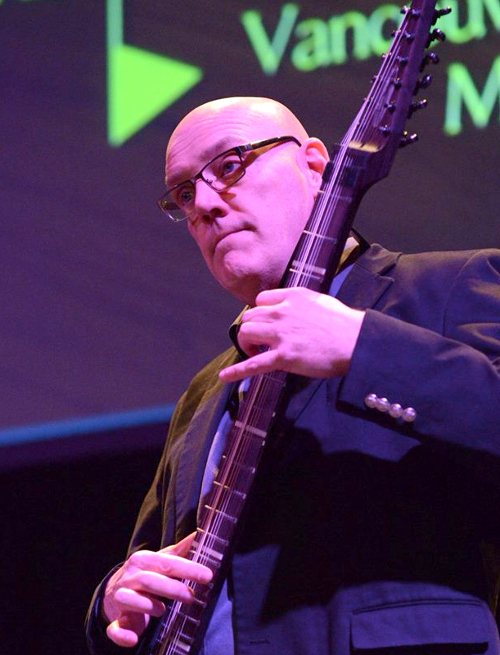 Jim Performs original instrumentals on the Stick either solo, or as Sticks and Tones with drummer Dave Symington. Arbutus and Jade – a collection of original instrumentals recorded with drummer/percussionist Mike Michalkow. Watercolour – a solo Chapman Stick CD with no overdubs and minimal effects. 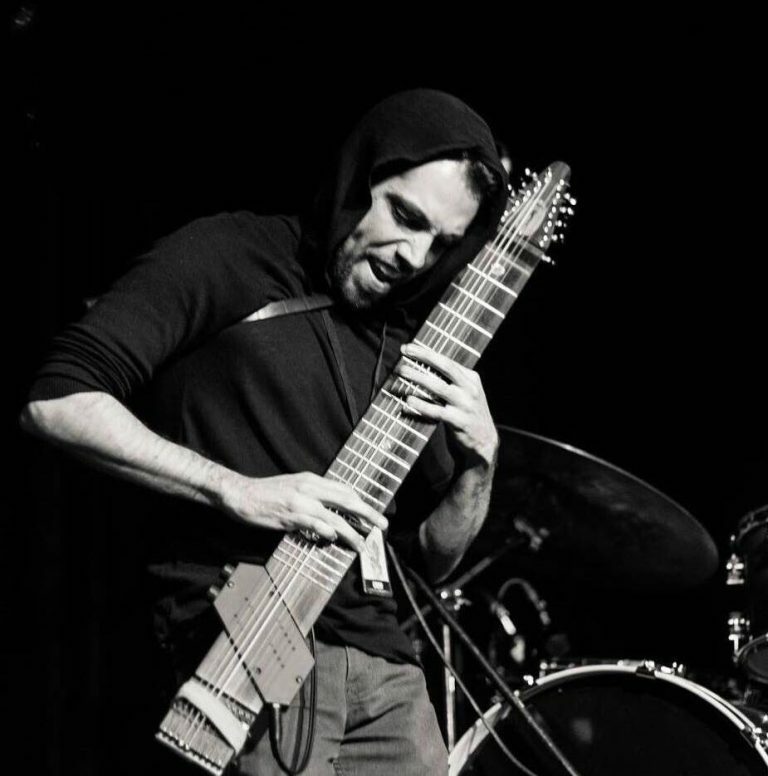 Jim’s Chapman Stick journey began with the early Stick Seminars that were offered across North America and Europe. 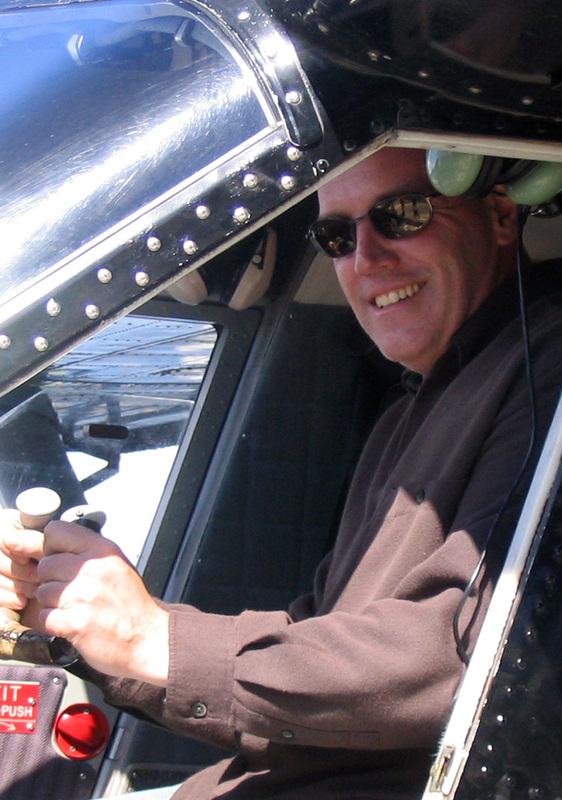 After realizing first-hand the value of these Stick gatherings, Jim decided to host one in Vancouver back in 2002. The first Stick Retreat, on nearby Saltspring Island the following year, proved successful, and opened the door for a more immersive setting. Now in year 18, these annual gatherings alternate from urban to island, and attract an international Stick audience.